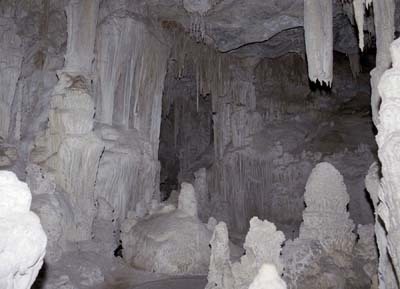 Lehman Cave, Great Basin National Park, Nevada. I don't know anything about caves, but the tour indicated that these were pretty cool cave things. I just threw this series up here because they looked interesting to me, and some cave nut might really get into them.